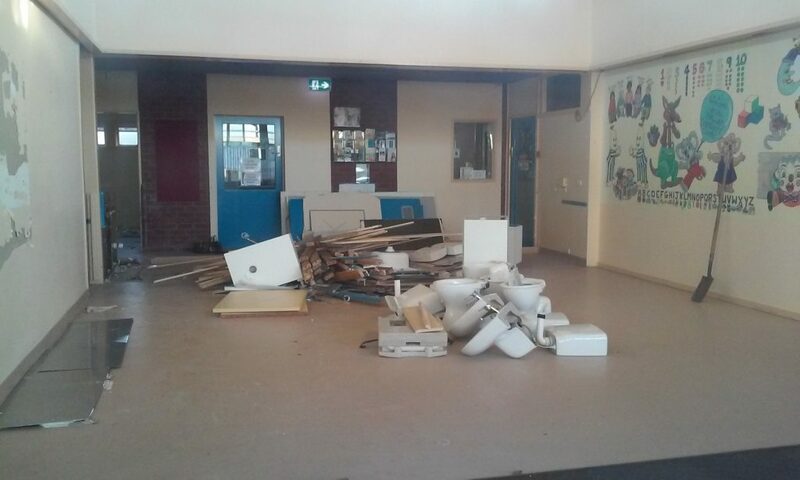 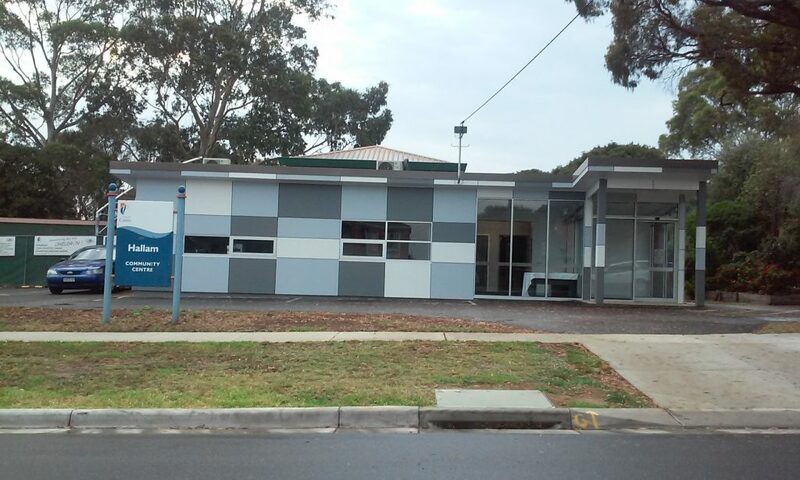 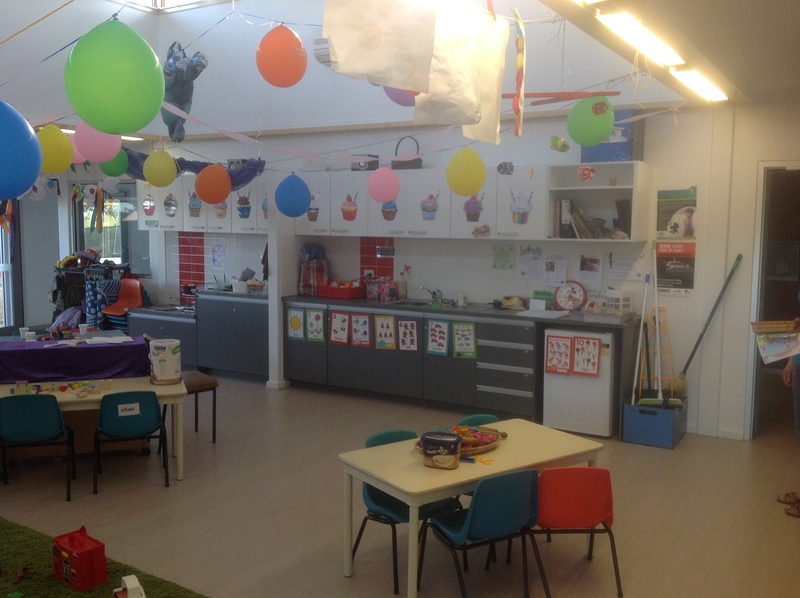 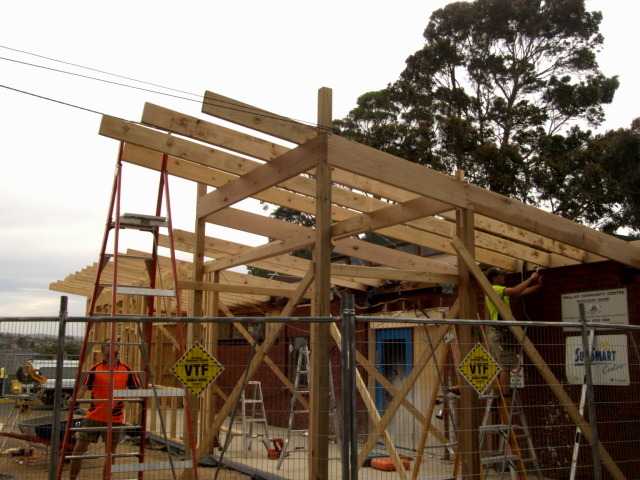 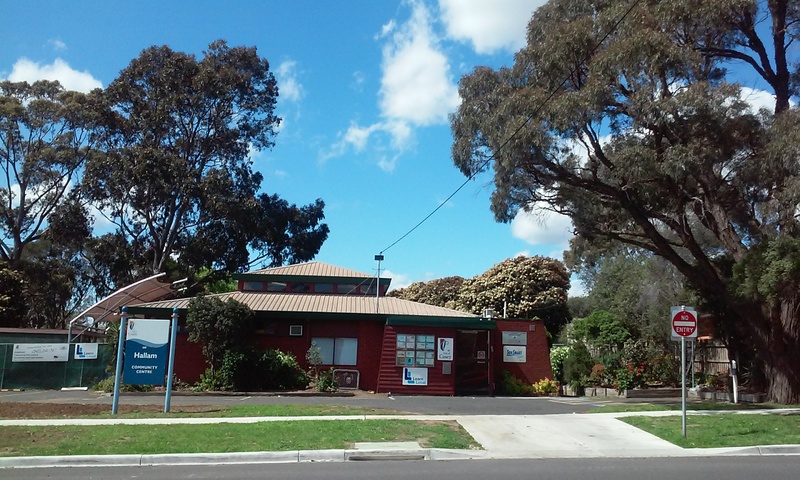 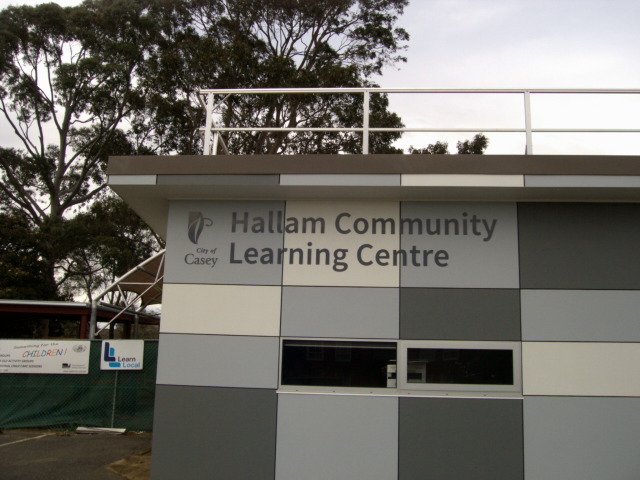 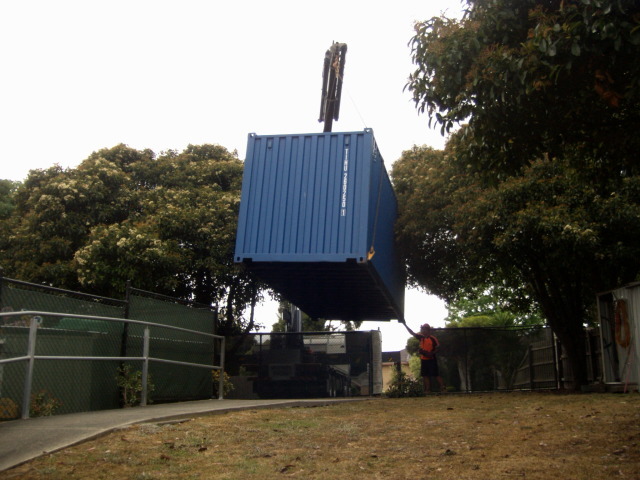 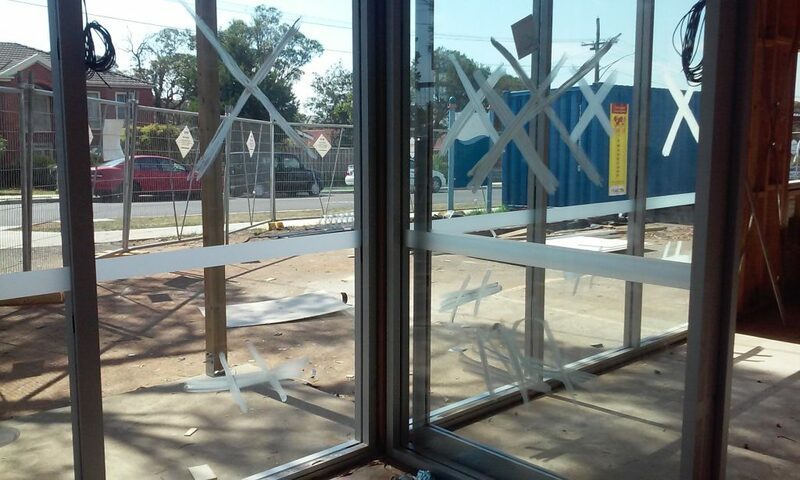 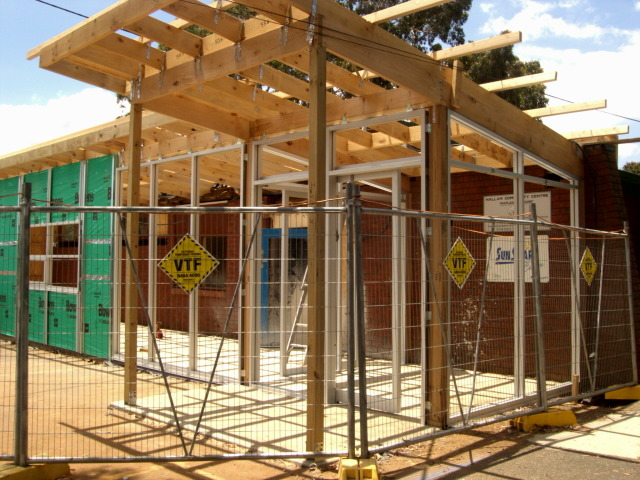 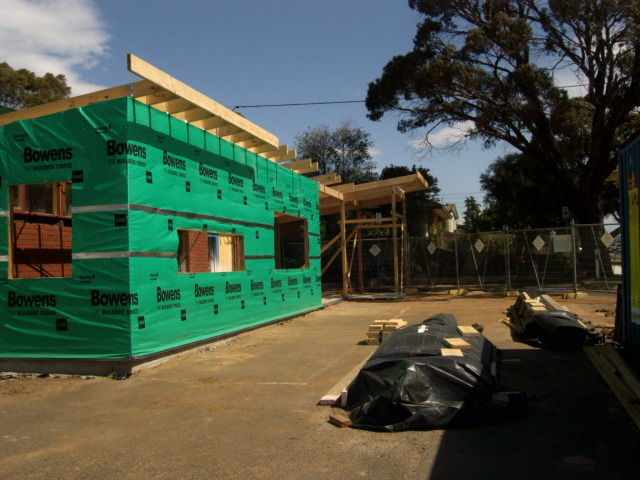 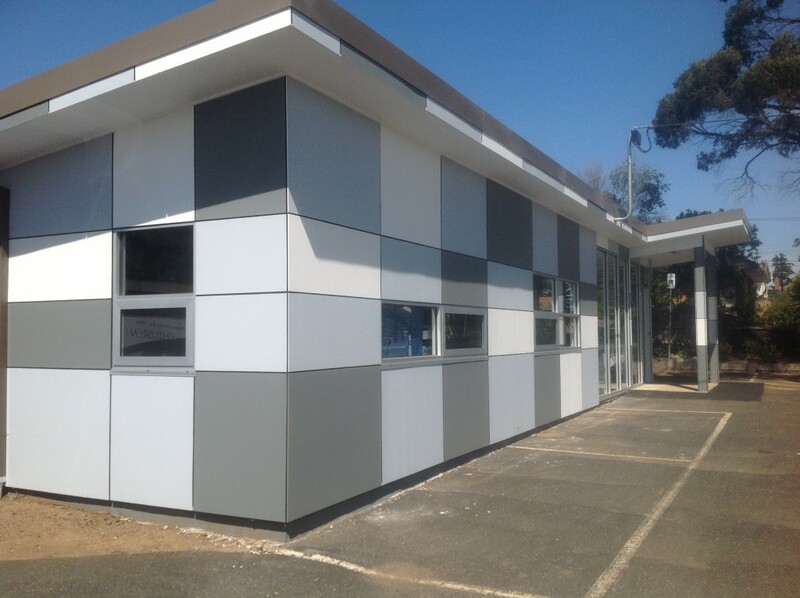 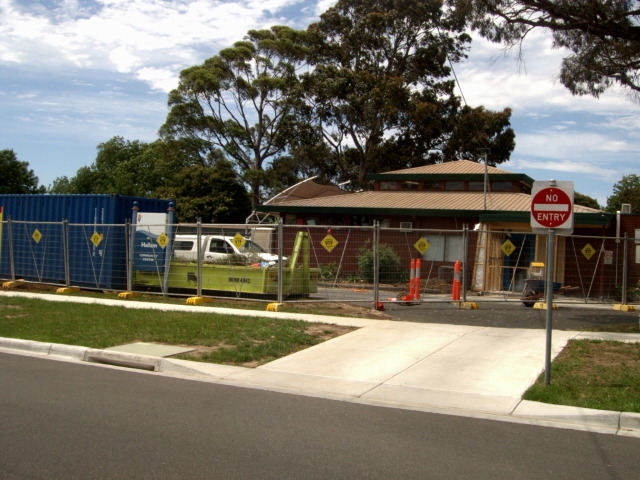 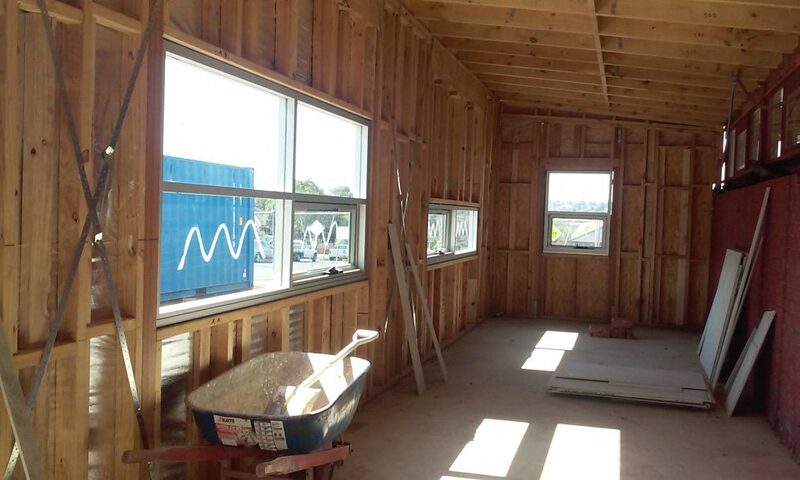 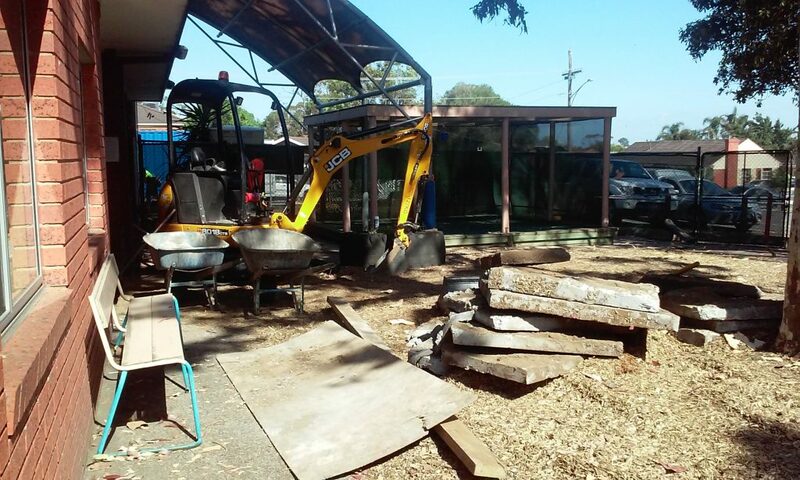 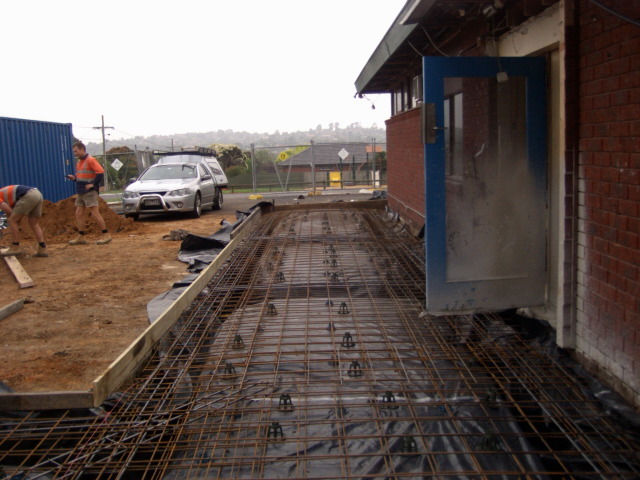 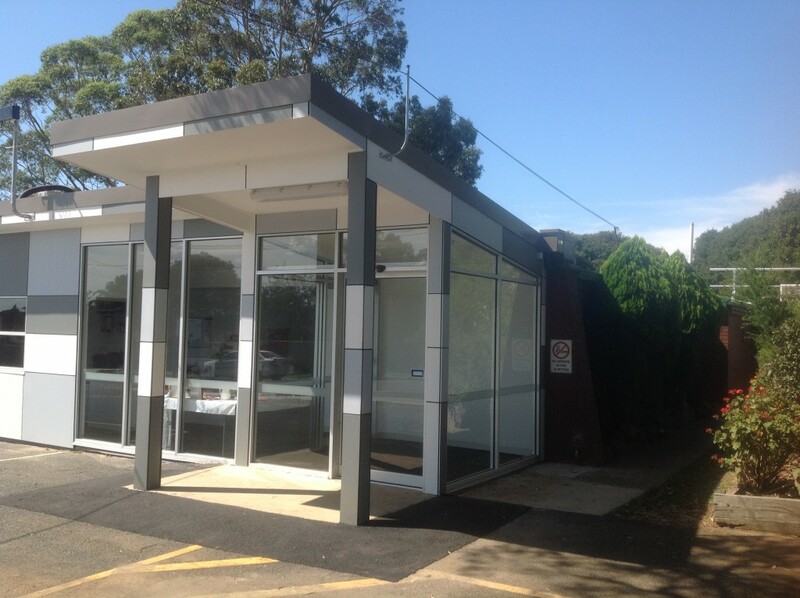 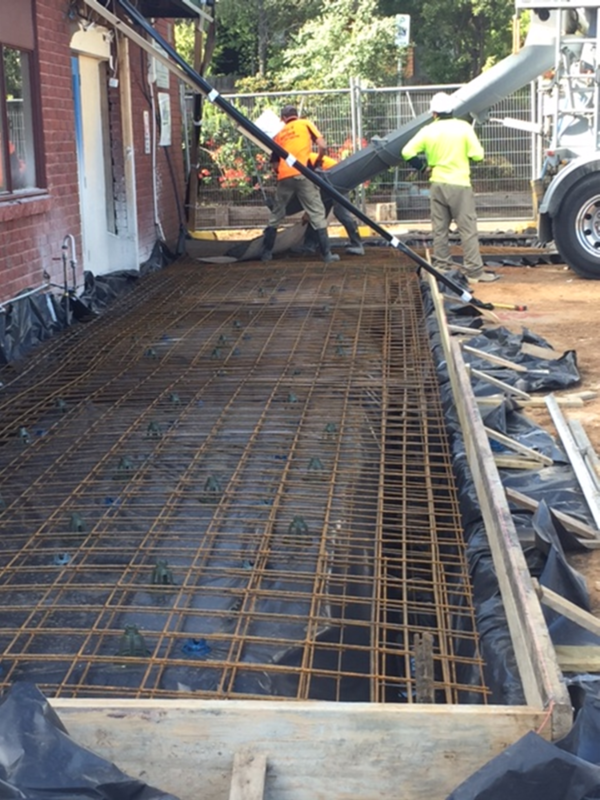 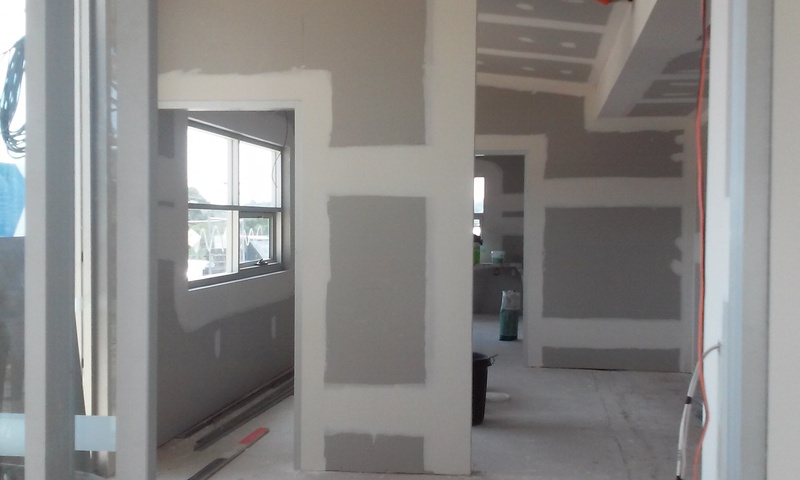 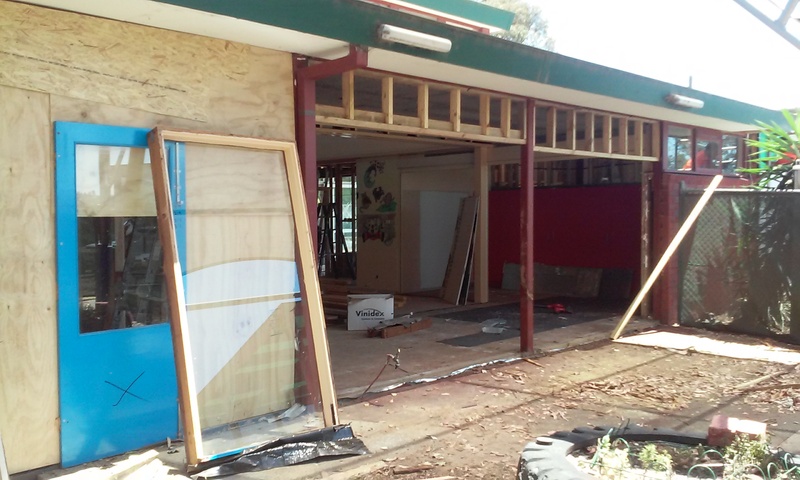 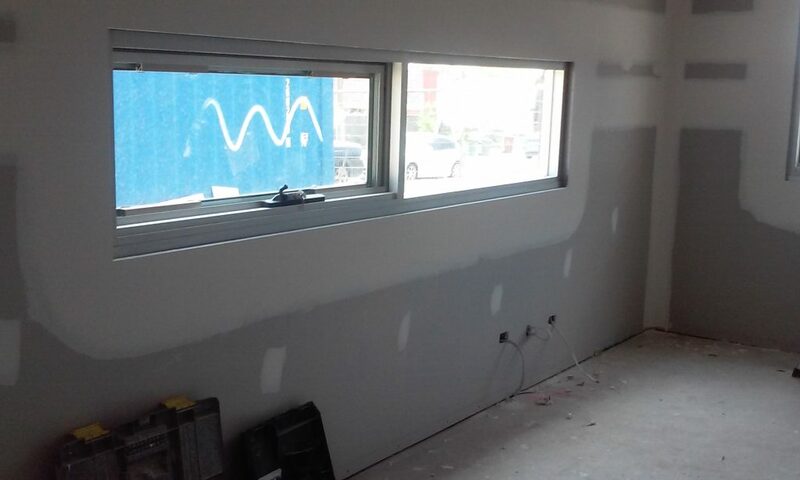 In 2015, the City of Casey started the refurbishment of our Centre as part of their building projection and to comply with Department of Humans Services regulations. 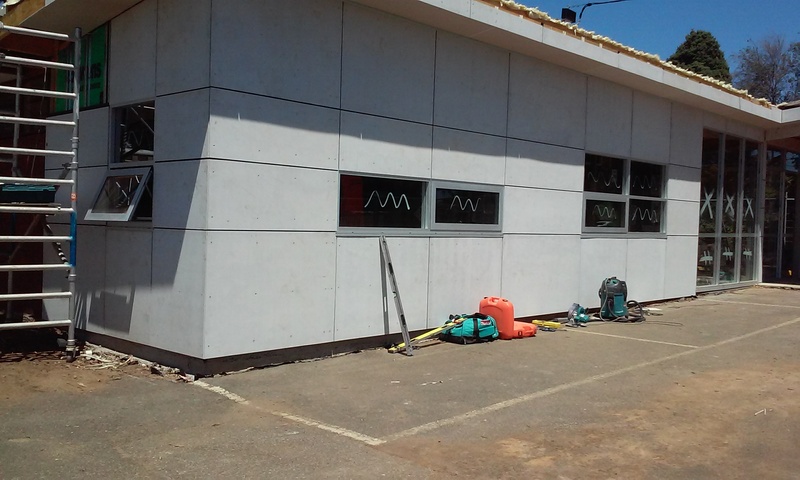 Commencement of the renovations started in November 2015 and completed the end of February 2016. 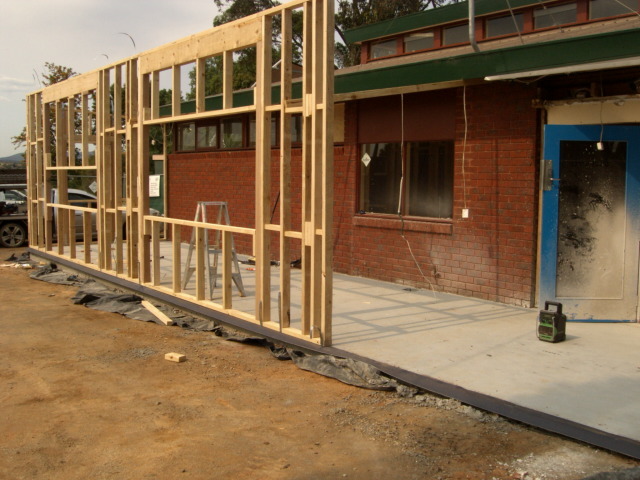 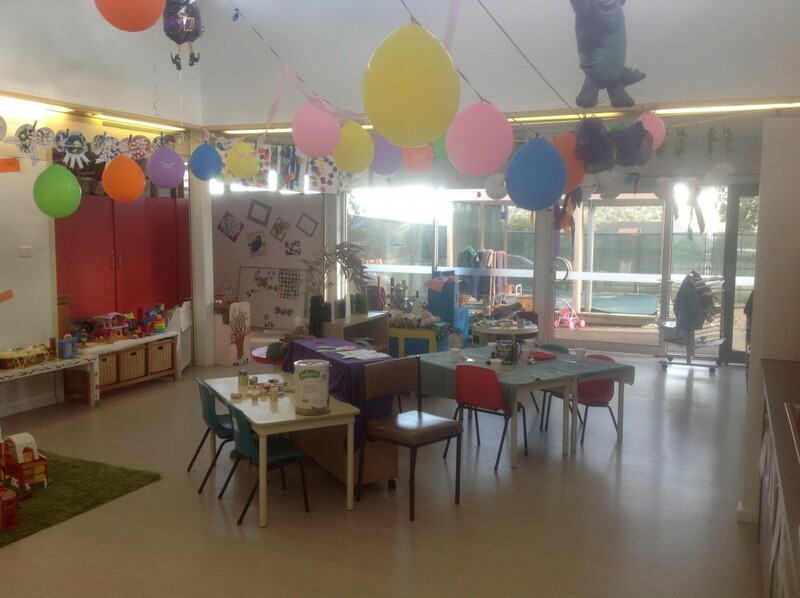 We have plenty of photos of the transformation.